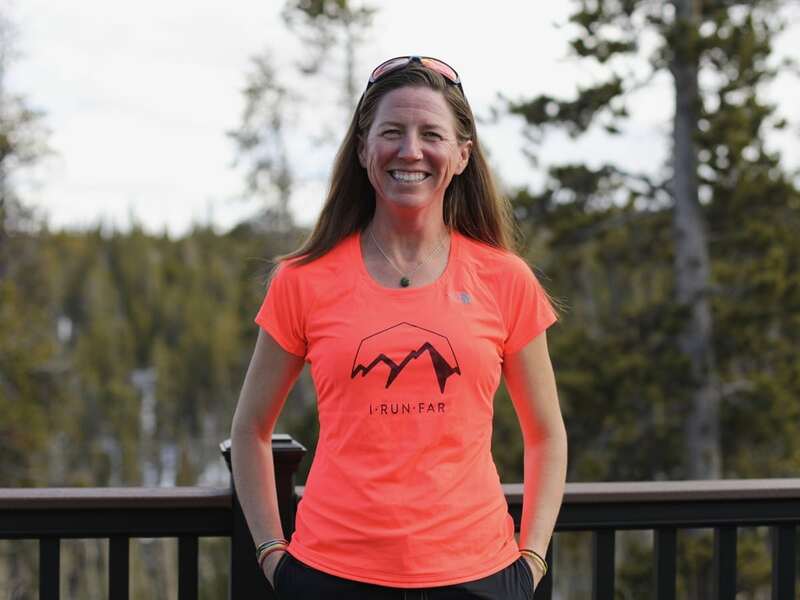 For at least half a decade, The North Face’s Better Than Naked shirts have consistently been among iRunFar editors Bryon and Meghan’s favorite shirts. 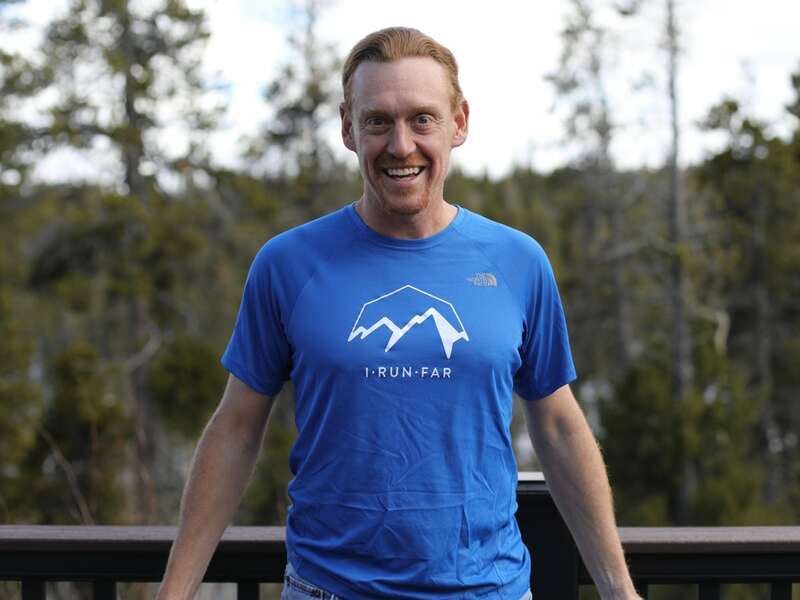 This year’s BTN shirt continues that trend and that’s why we’re psyched to offer a limited edition* iRunFar BTN shirt! They’re available for $50 each while they last. Maroon printing on the Fiery Coral shirt. White printing on the Turkish Sea shirt.